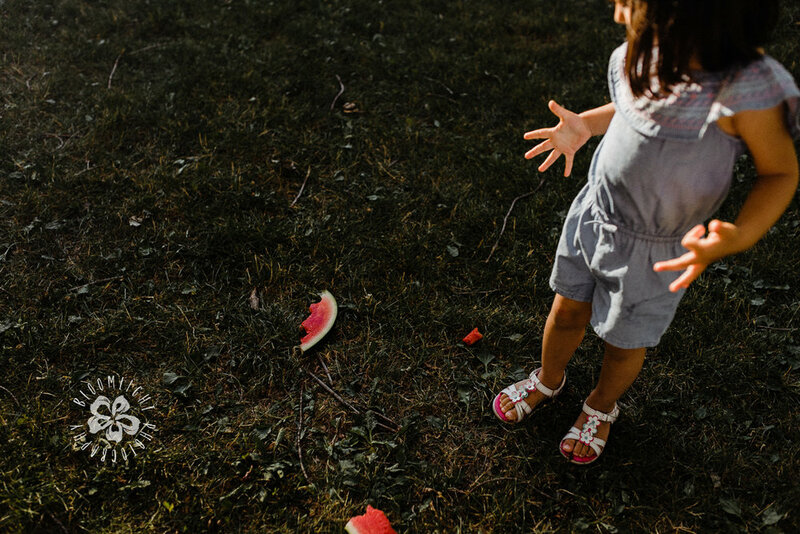 Summer always remind me of my childhood in hot sunny days that we used to play with our little friends on the backyard. 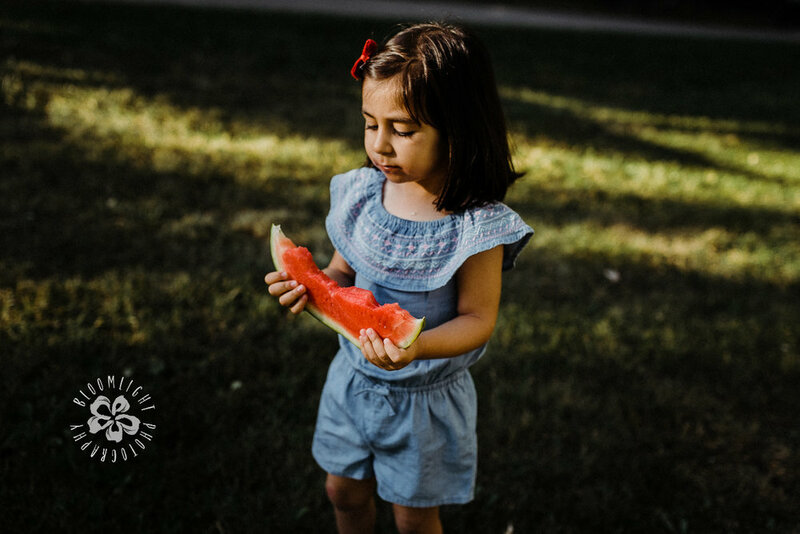 Remembering mom or dad were giving us a juicy slice of that red watermelon still makes me feel refreshed. 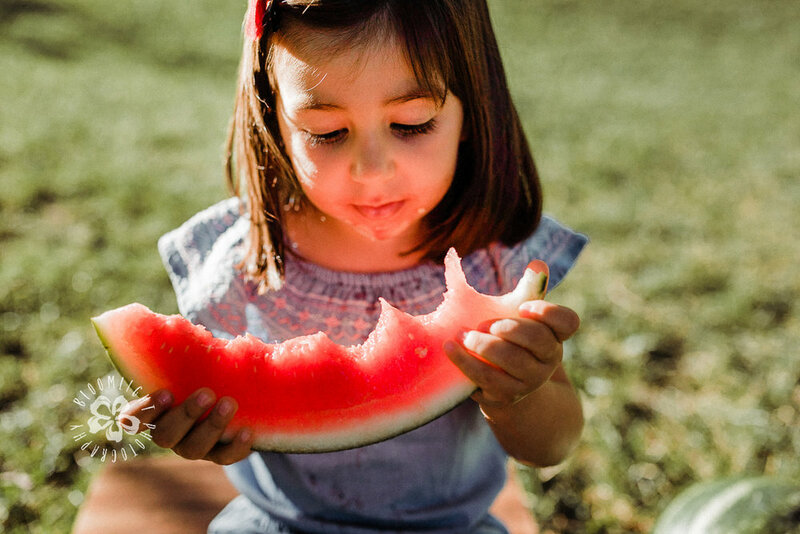 That smell of watermelon, our mouth-watering faces that were showing we are ready for the second slice, those laughter and fun days under the sun, all made me think why not to document these enjoyable hot summer memories for our babies, and children in photos. 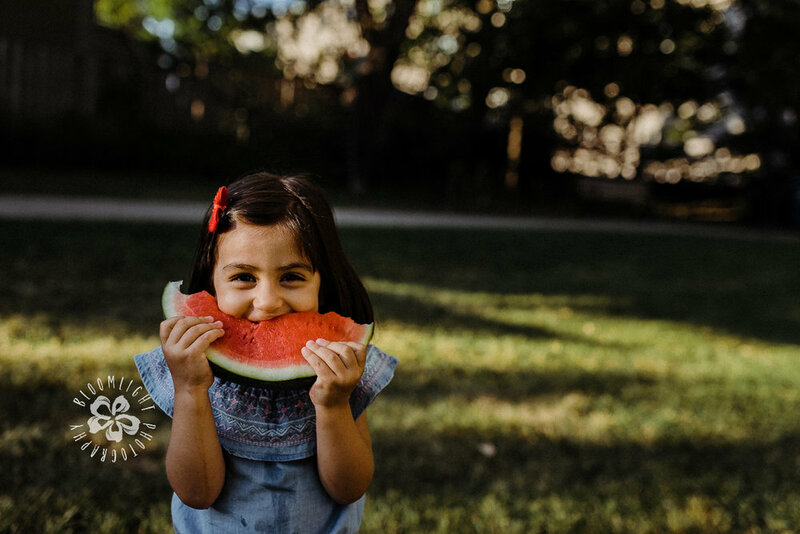 This summer watermelon photo session was so much fun for this baby toddler girl. 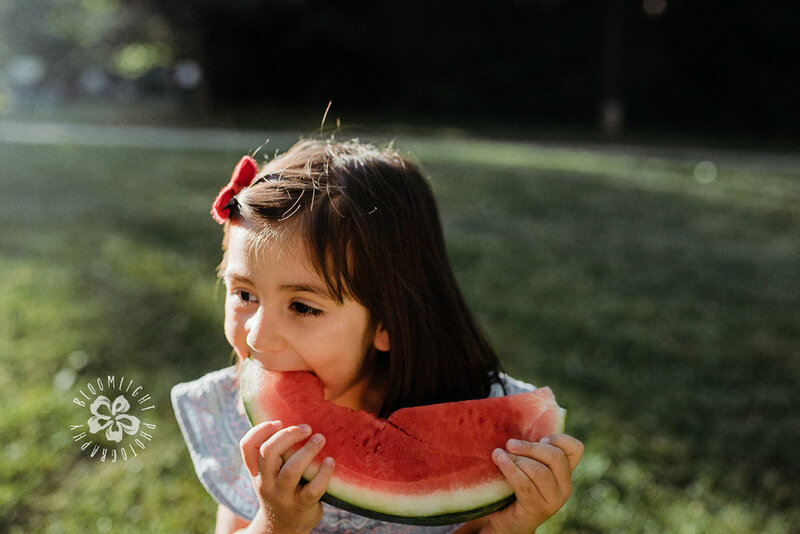 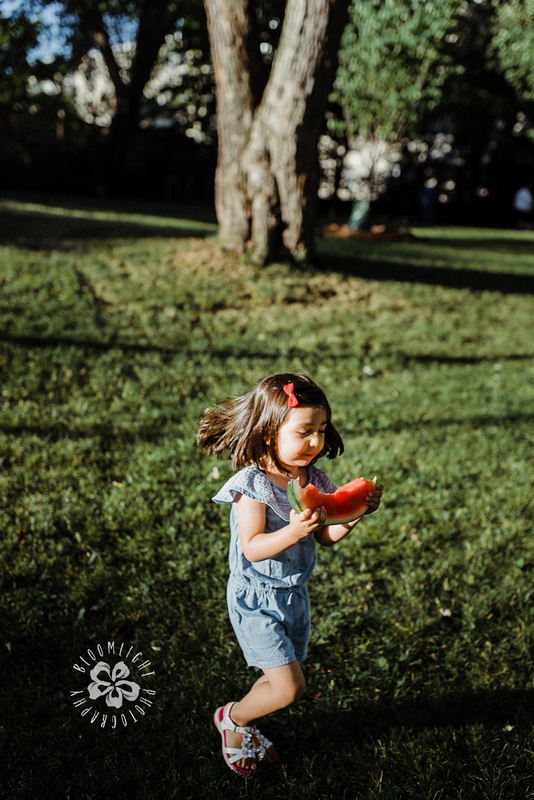 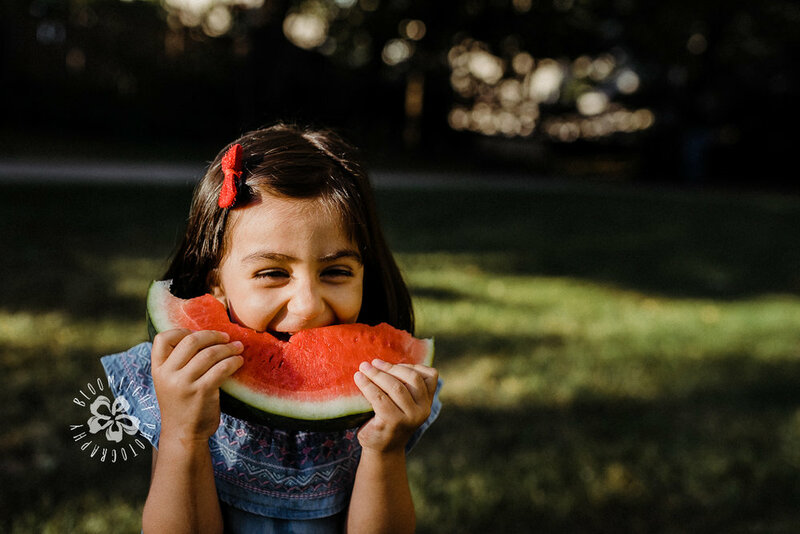 If you think your child or baby also enjoys having watermelon under the sun this summer, take a look here, at the watermelon mini photo sessions I offer for the month of August.